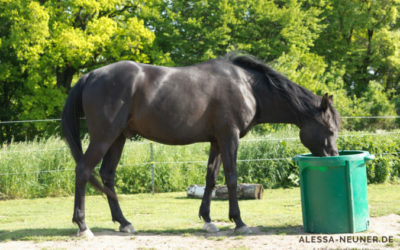 Your horse evolved to graze at ground level on an almost continuous basis, and it’s well known that restricting this natural behaviour contributes to the many health and behavioural issues associated with domestic horses. 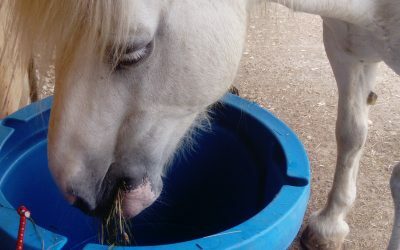 If your horse cannot have access to 24/7 grazing in the field, then slow feeding hay at a natural low level is the best way to ensure your horse stays healthy and contented. 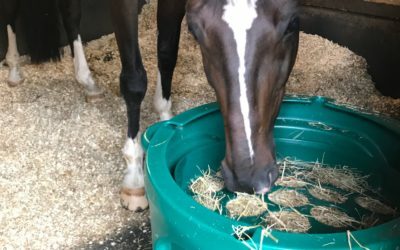 Eazigrazer is the ideal slow hay feeding solution, simulating the natural grazing behaviour essential to your horse’s well-being. 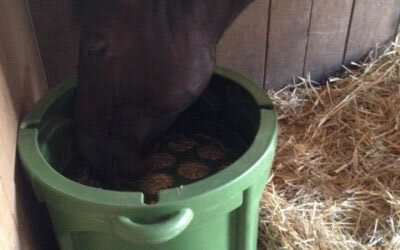 So simple and easy to use, the investment won’t only improve life for your horse. 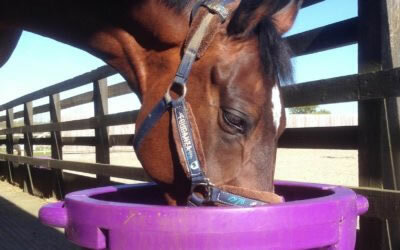 Eazigrazer will save you time, effort and money, giving you the freedom to enjoy more time with your happy and healthy horse! Don’t spend money on avoidable veterinary fees. 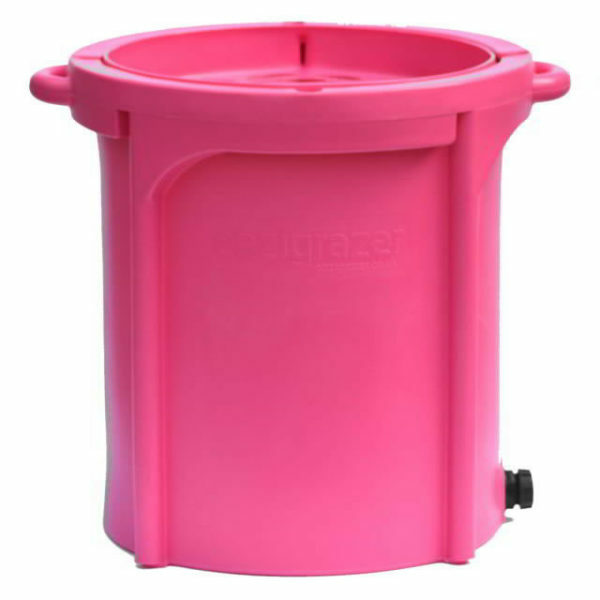 Eazigrazer helps prevent and manage conditions such as EMS, Laminitis, COPD, Ulcers, and Colic. 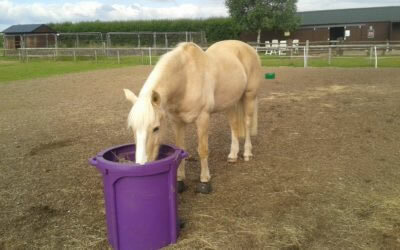 Simulated natural grazing leads to happy contented horses and prevents common behaviour problems such as weaving, cribbing, box walking and more. 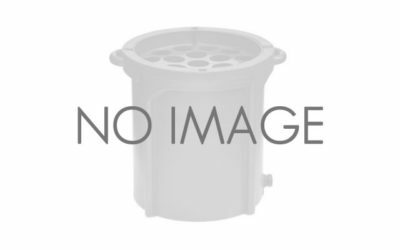 Avoid unnecessary bodywork fees, and allow maximum performance. 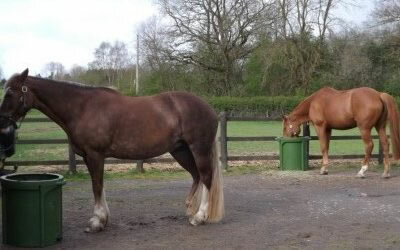 Natural low level feeding helps keep your horse soft, supple and tension free. 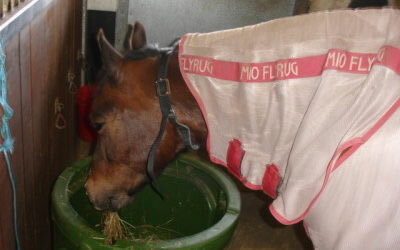 Reduce dust and sugar in your hay without the usual hassle. 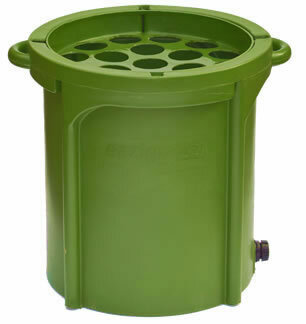 Eazigrazer allows you to soak, drain and feed without removing hay. Take your Eazigrazer anywhere, or move from stable to paddock. With no fixings or mechanisms to injure you or your horse. 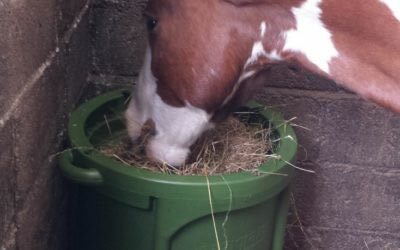 Save money on wasted hay and bedding, save money on unnecessary vets bills and bodywork fees, and save time and effort! See how it works for yourself! 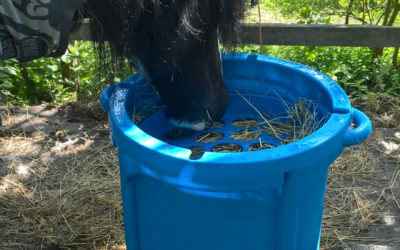 Eazigrazer slow hay feeder provides simulated natural grazing, prevents many health issues, and helps you avoid the soundness problems associated with other slow feeding systems. Plus, it makes life much easier for you! 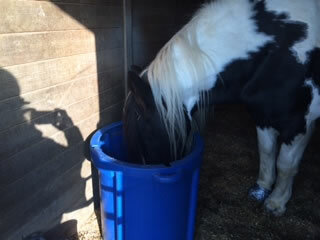 Millie has taken to it like a duck to water and it is so easy to use. 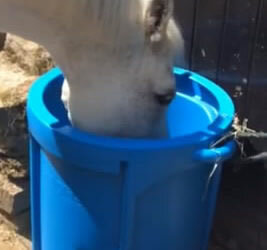 No more hay tramped about the stable if shes not hungry and the standard sized holes have seemed to almost double her feed time at least!! 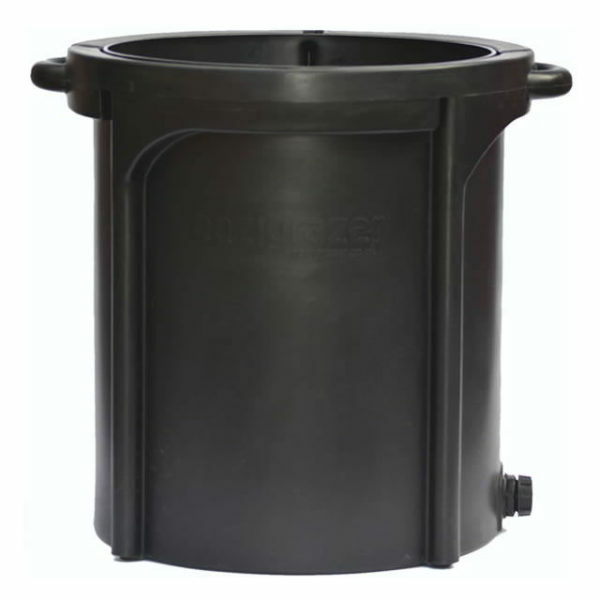 It is light yet very robust, easy to soak hay and very time saving to fill. 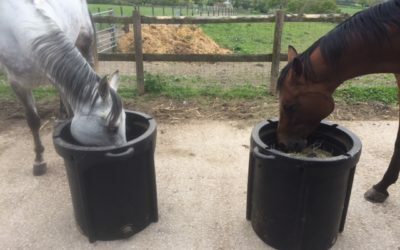 They both seemed to really like it, and it is great to see them eating in a natural position. 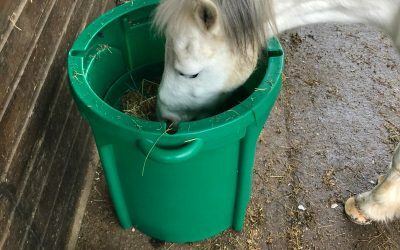 It’s well known that high level feeding from haynets can hinder correct respiratory function, but providing loose hay on the floor can mean more hay is trampled into bedding than is eaten. 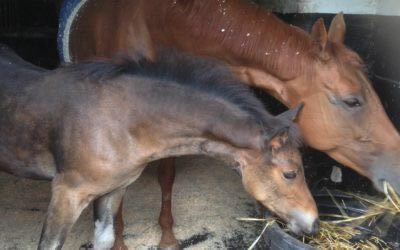 So is a low level hay manger the ideal solution? Not necessarily. Read why! Poor horse. And owner. We get wasps in our wooden stables every year. If you see any wasps at all, take a minute to stand still and watch where they go. You will soon see if they are all heading in one direction. 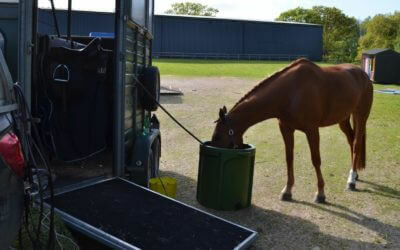 Are you having to stable your horse during the day in this hot weather? We’d love a few more trees in our paddocks for shade, but unfortunately ours are having to make to do with being indoors to escape the heat and the flies.